Build with the world's most comprehensive digital advertising data. Tap into the Adbeat API to access 344 million combinations of advertisers in 22 countries, across 4 devices, and 120+ ad networks. Docs are great, but examples are better. We've got tons of recipes for handling the most common tasks. Ready to dig in? We've documented every method and every parameter in excruciating detail (even the secret ones). What is the Adbeat API? Adbeat offers the most well-respected competitive intelligence platform for digital advertising in the industry. 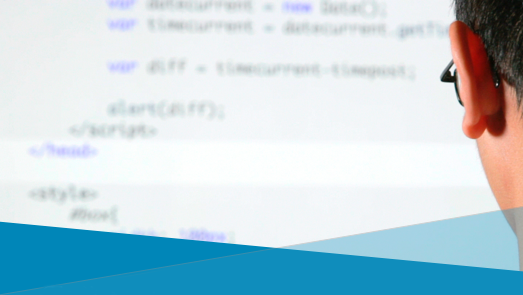 To power that platform we rely on a world-class API. Adbeat is trusted by over 14,327 advertisers, agencies, and publishers. Follow chose the Adbeat API to deliver its competitive insights for display advertising to it’s over 30,000 users. 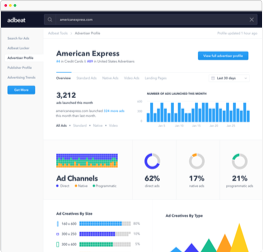 If you need reliable, comprehensive digital advertising data, the Adbeat API is just the ticket to help power your app. Focus on building, testing, and improving your application; let us worry about the advertising data. Revjet specializes in empowering marketers and agencies by creating tools for ad creative production, measurement, and optimization. Sometimes the best solution is to retrieve data programmatically for integration into your own tools and workflows. The Adbeat API works great for these kinds of use cases. In fact, many of the biggest names in digital advertising are doing this with great success. 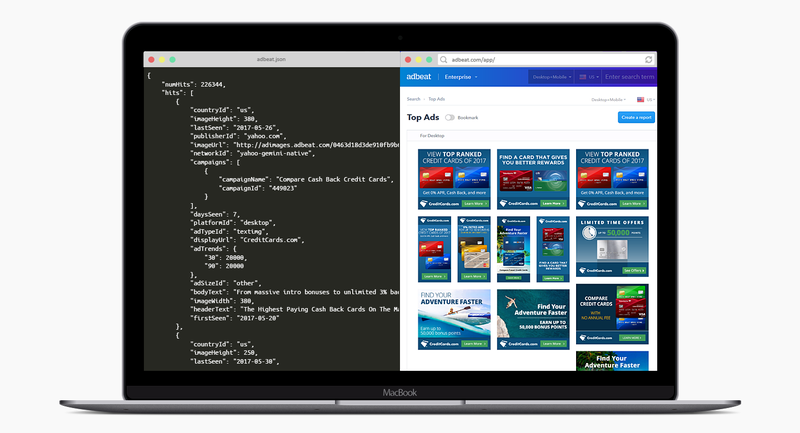 Taboola used the Adbeat API to design a custom report that helped analyze and project the revenue of potential advertisers and top native ad networks. 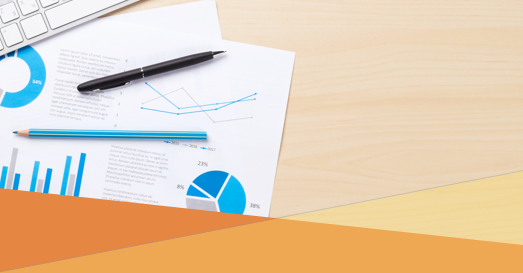 There's nothing like generating custom reports to convey the exact data and insights you're after. By tapping into the Adbeat API our customers are able to get creative and build truly useful reports for their specific needs. 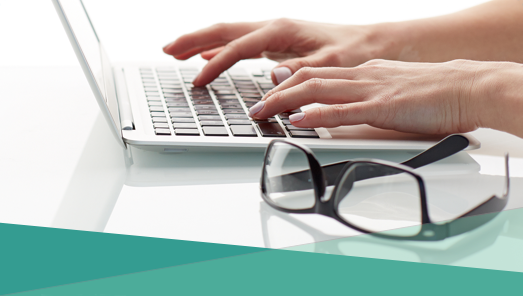 Tap into the API to get competitive insights from over 2 million advertisers and publishers. A real person will respond within 24 hours. Instantly uncover any advertiser's strategy. Learn what's working for them. Leverage their results to spend smarter.